Due to our moving schedule, the genealogy room will be closing earlier than the library itself. 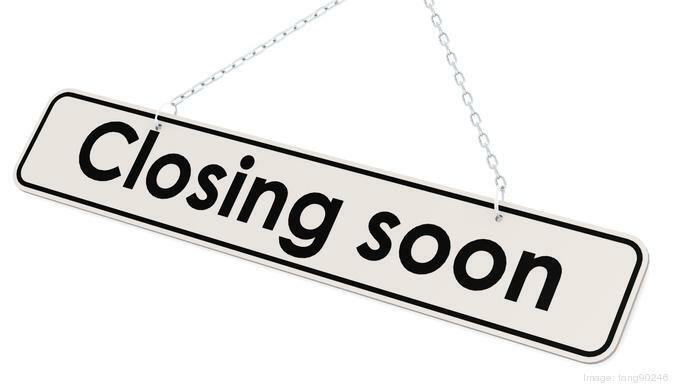 Due to our impending move, the genealogy room will be closing earlier than the library itself. The last day to do research in the genealogy room until we reopen will be this Saturday, December 15. After Saturday, we will also not be able to do long-distance research until the library reopens in February. We apologize for any inconvenience this may cause, but please know the new Heritage Hub at 201 East Main Street is getting prepped for all of your genealogy research needs! In the meantime, if you have research to do, you can still access our online resources by visiting our website, www.marioncopublic.org, hovering over "Research & Discover," and choosing an option from the menu. HeritageQuest, our newspaper database, transcribed obituaries, and Marion Memories photo database will be available for you to use from the comfort of your home! Additionally, AncestryLibrary Edition is accessible from any PC in our library or via our wireless network until the close of day on December 22.